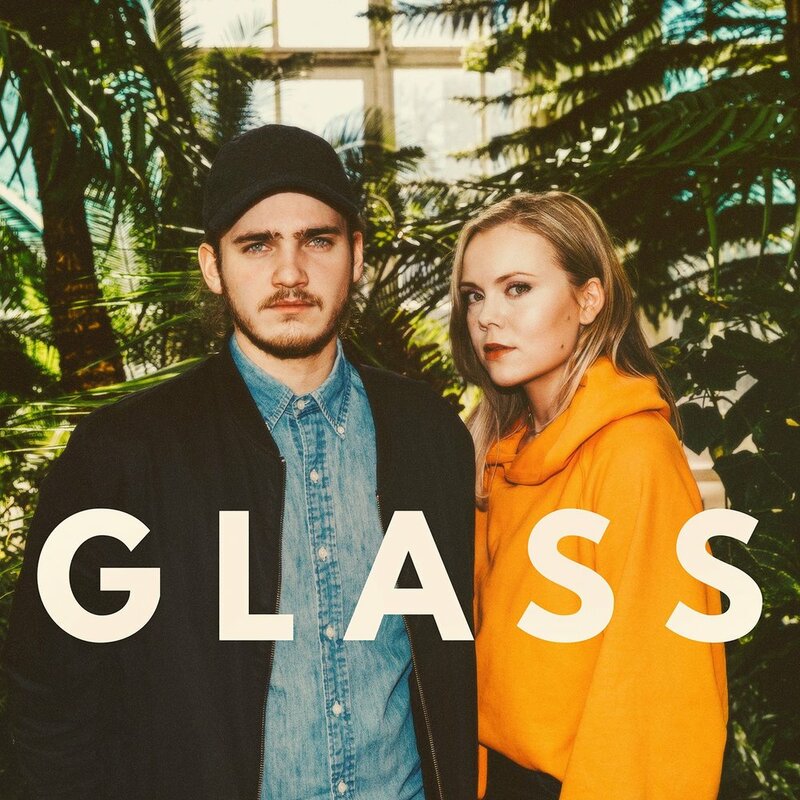 Glass is a collaboration between two Norwegian, producer ÅSN and singer Inga, and it’s a snappy piece of addictively melodic pop. With a solid beat and layered production and appropriately crystalline vocals from Inga, this is a little slice of musical determination to move through the turgid reality of your day-to-day. Glass depicts the compromises and complexity that become a reality of long term relationships and how that contrasts to the. sense of relative simplicity experienced in the early days of love.